It is a simple fact that old buildings are cool…really, really cool! If walls could talk, one can only imagine the stories that would be told when you walk into a structure that has been standing for over fifty years, a century, or even many centuries. It is also a simple fact that many old buildings can seem creepy….some can seem really, really creepy. The Dredge is a great example of a building that is really, really cool and that can seem really, really creepy! So, what is something that is usually associated with really cool and really creepy buildings?? GHOSTS!! A really cool, creepy building! 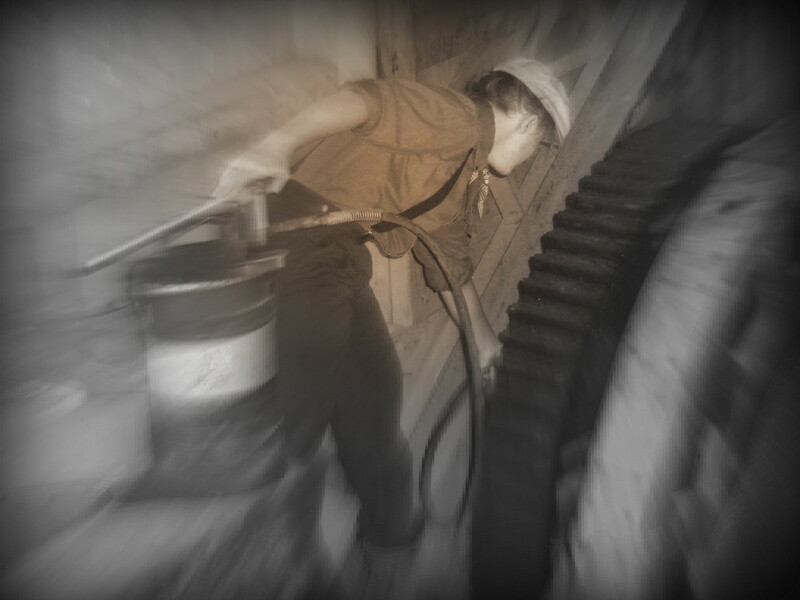 With so many cracks and chinks for breezes to blow through, creaks and moans from old wood and metal, and light and shadows drifting in and out as loose boards or cloth coverings drift; it is no surprise that the dredge has been the subject of ghost stories as far back as its days in operation during the 1940’s. 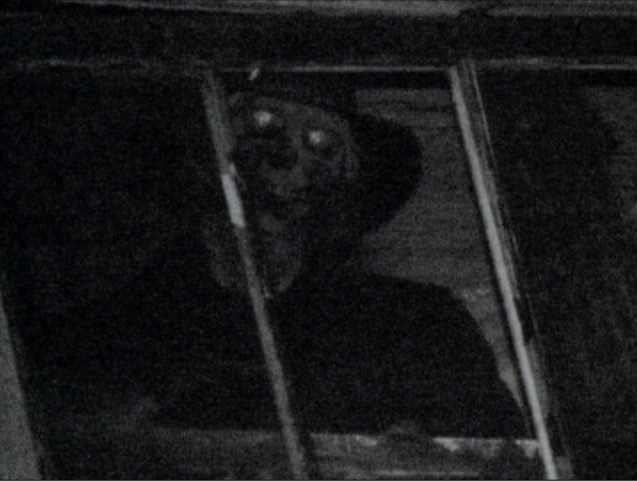 Joe Bush as depicted in the “Skeleton Creek” series. 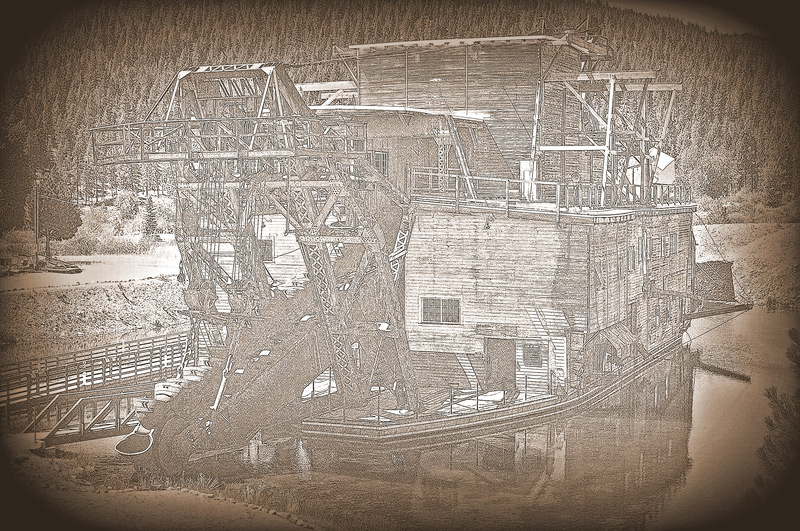 The Dredge was featured in a book series “Skeleton Creek” as the site of dark secrets, treasure, and a mysterious phantom named Joe Bush. It was also most recently featured on an episode of Syfy’s newest series “Ghost Mine” where the dredge is reported to be one of several sites in the small historic mining town of Sumpter haunted by a ghost whose name seems to be Joe. Incidentally, dredge workers told stories about a ghost who also went by the name Joe Bush! Is this just a coincidence? Or is there more to this picture?? Well, let’s start at the beginning. Unfortunately, for there to be a ghost someone has to, ummm… *gulp… die. Rest assured, while a dredge might seem to be a dangerous place (and it was) there were actually only two deaths over the course of the operation of all three dredges in Sumpter Valley and only one of those was a work related incident. In 1918, during the operation of Dredge No. 1, Christopher Robin Rowe was greasing the gears for the bucket line winches. The gears started whirling and Christopher was sucked in. The rest is best not imagined. Although, we have no stories of spooks and hauntings on the first dredge, that same gear system where Christopher Rowe met his end was transferred to the third dredge in 1934. The second death did occur on the third dredge. In 1942, George “Buck” Mosley went to lunch feeling a little under the weather, fell asleep, and didn’t wake up. Although his death was untimely, it seemed a peaceful one. While both of those stories have the makings of becoming great spooky tales, the fact remains that neither of those men were named Joe, nor do we have any records of a Joe Bush having worked or died on the dredge or even in the area. The tales of Joe Bush began in the early 40’s, before the dredge shut down during World War II, and have persisted from 1945, when the dredge reopened, till the present. A dredge worker by the name of George Hansen seems to get the blame for starting them, but other workers, such as the Dickerson Brothers and Hank Potts, seemed to have had no qualms about putting their own spin the stories, each with their own version of Joe’s antics and opinions on whether or not he truly walks the decks of the dredge in the wee hours of the night. A few things seem to be clear from the tales; don’t leave your tools out or Joe will move them, don’t leave your lunch out or Joe will eat it, and don’t be surprised by the sounds of footsteps crossing the upper decks when no one around…although, it also might be Hank sneaking off to hide behind that corner you’re about to walk around. The question of is the dredge is truly haunted continues to tickle the imagination. But whether you believe the stories and tall tales or not this much is true; the stories and legends of Joe Bush originated out of the thoughts, memories, and experiences of those who lived history as it was being made. Their stories bring the past alive for us today and in turn, in a way, every time we share their stories and experiences we keep those gone before us and their memories alive. The theories, processes, and techniques behind gold mine all come down to one simple concept; finding the most efficient and thorough way of extracting the gold from the material surrounding it. Generally, many processes relied on gravity to do the work for them since gold is a very heavy metal, and equipment and machines specifically for sifting, shaking, and settling the material going through it to allow the gold to collect at the bottom were invented. It would be great if after going through these processes the only thing left was scoop up the gold from the trays or containers holding it, but unfortunately that is not the case. Gold can be the size of large nuggets or it can be as fine as flour, and it is not always the only heavy material caught after a sifting or settling process. There are also other heavy metals and minerals called black sand that get mixed in with the gold as it settles. The finer the gold dust the more difficult it is to separate from the black sand. As mentioned in the last post, Mercury has had many uses of the last couple of THOUSAND years, but the one use that intrigues us the most here is its role in gold mining. 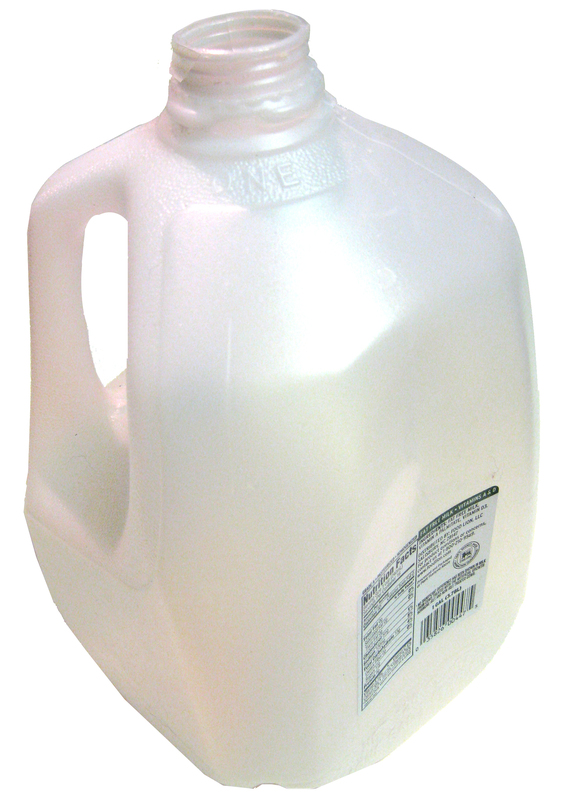 Imagine having a pan or container that you knew was filled with gold dust, but it was all mixed up with black sand. Now think if you had this silvery liquid that you could mix with your black sand and have it “pull” the gold away from the unwanted material. It would seem amazing! Like Magic! Well, that’s basically what mercury does when it comes into contact with gold, but it’s not magic. After a lot of research, we’ve discovered that coming up with a detailed explanation takes us too far into the realms of chemistry and quantum physics to feel comfortable making an accurate detailed definition that is both correct and understandable. So, the short answer is that the electronic configurations of gold and mercury are such that they can easily share their electrons between them, but mercury does not share electrons easily with most other metals or minerals. This means that when mercury comes into contact with gold the gold “dissolves” into the mercury to form an amalgam and it will stay bonded until something, like heat, forces those electrons to separate. 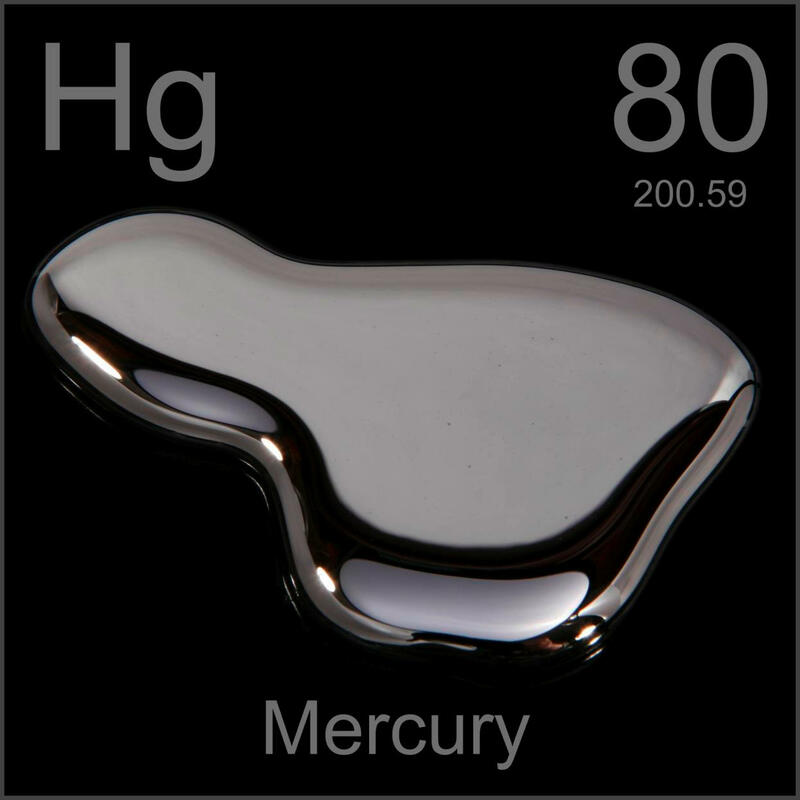 Mercury can also form this bond with copper, zinc, and manganese. Miners would put mercury in their gold pans, sluice boxes, and rocker boxes to help separate the fine gold from black sand and other material. To make the process even more efficient they made large drums or barrels to pour the fine sand into. 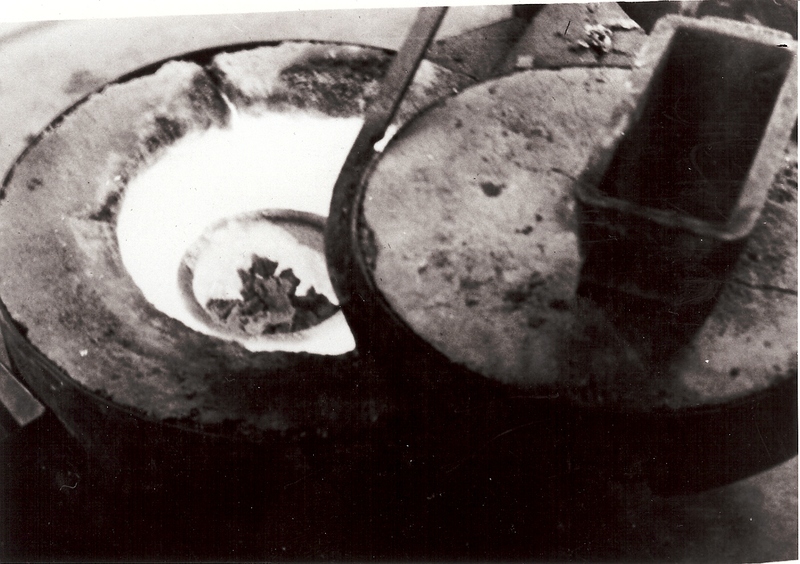 These barrels contained paddles covered in mercury. As the paddles turned inside and mixed sand, the gold would bond with the mercury on the paddles leaving the sand behind. The next step to extracting the gold was to break its bond with the mercury. This could be done by placing the amalgam in a brick lined furnace and heating it to about 600 degrees, just hot enough to turn the mercury into a vapor, but not so hot that the gold melts. The mercury vapor lifts away and you are left with your gold. Of course, the possibility of releasing mercury vapors into the air makes this process a risky one. Stories are told of miners creating “Potato Mash”. This was where the amalgam was placed in a hollowed potato and put into a fire; the miner would stand over the fire with his bellows and pump air to keep the fire hot enough to evaporate the mercury, all the while inhaling the fumes as he did. Some even say the potato was eaten after the gold was removed. Needless to say, they may not have lived very long to enjoy that gold. 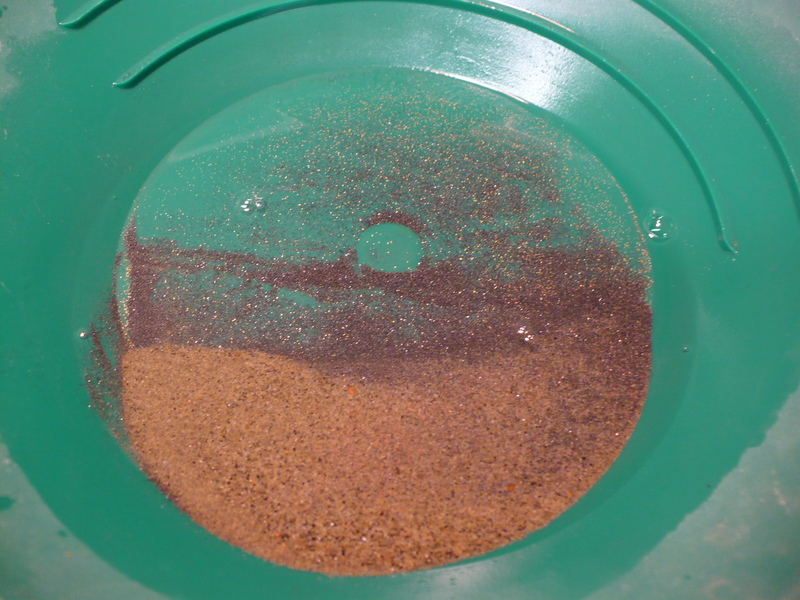 Mercury was used on our own dredge. Some of the dredge workers recall using mercury in the Jigs (shaker tables), the amalgam barrel, and in the final panning process to check the efficiency of the dredging process. Although, they also talk about picking up the lumps of amalgam with their hands, they were much more aware of the dangers of inhaling the vapors and took precautions…most of the time. Hank Potts, one of the workers, once told me of how they would put the amalgam in the retorting oven and put a lid on it to allow it to heat up. 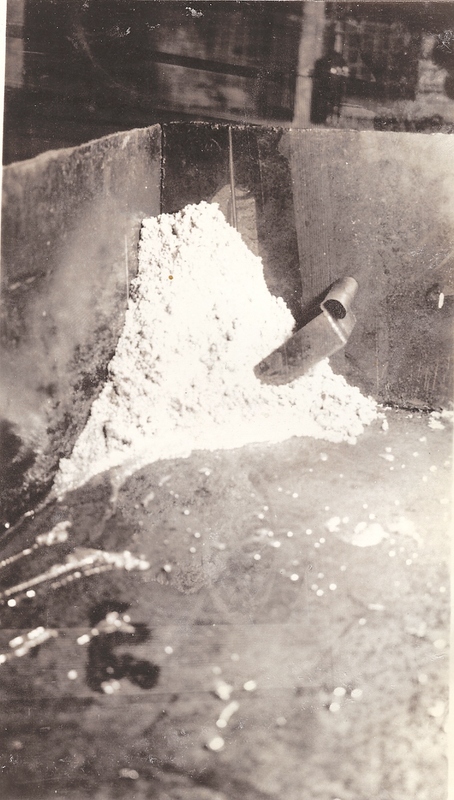 While many of the other workers said there was a pipe running from the lid to a cold bucket of water allowing the mercury vapors to settle and collect in the bottom of the bucket to be reused; Hank tells of running up to the oven, throwing the lid open, and backing away quickly to avoid breathing the escaping vapors. Maybe it’s true…or maybe Hank just wanted to see how big my eyes would get thinking about the mercury vapors being released to open air! Mercury Fun Fact: Mercury can get “Sick”. After several uses mercury can sometimes pick up a residue over its surface, such as grease or debris, preventing it from bonding with gold. When this happens it is considered “sick” and needs to be “treated” to remove the residue freeing it’s surface to bond with gold again. With the park closed, snow piling up, and no tours or grounds maintenance to be done things slow waaaayyyyyy down in the winter making this an excellent time to start sifting through notes from the previous season. 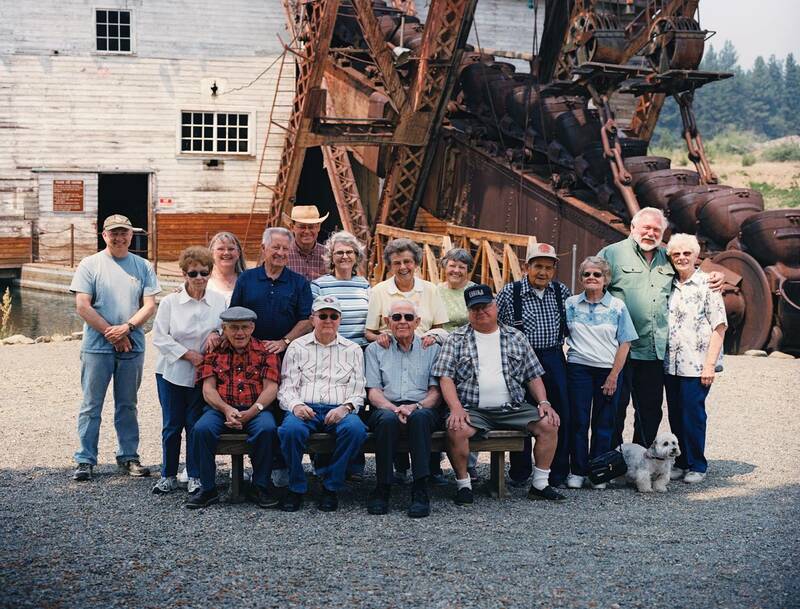 The park staff have taken a lot of time to research and learn everything they can about mining techniques and the history of our Dredge and Sumpter, but there is always more to discover…and that’s one of the things that makes our job awesome! So, in looking back over some of the most frequent questions from our visitors this summer, the research choices have been narrowed down to either delving into “the engineering and dynamics of steam power and its use on our dredge”, OR revealing “the fascinating science behind the mysteries of Mercury and how it was used in processing ore”. After much deliberation “Mercury” won. 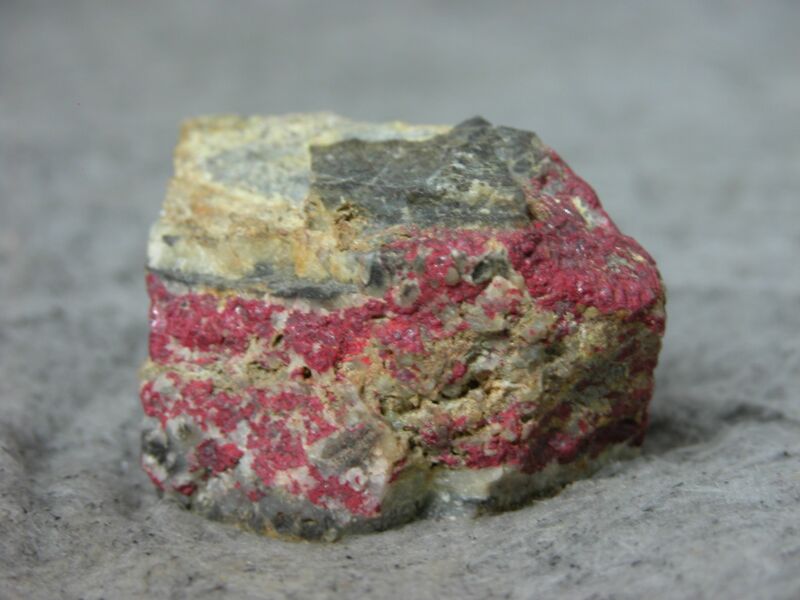 There is a lot to cover, so we will be devoting the next several blog posts to this interesting element, its uses in mining, and its effects on the environment. Stay tuned over the next several weeks as we share our findings. *Photo of Mercury courtesy of Wikimedia. Early this summer we received an interesting phone call from Terry of Bluedot Productions. He had an unusual request….to film a music video on the dredge. The first images to spring from the words “music video” were those of smashing guitars and pyrotechnics, but Terry quickly alleviated our concerns and clarified their intentions. Funded with grants from OSU, one of the focuses for Bluedot Productions is finding ways of combining creativity with the promotion of Oregon’s historic sites. This video showcases our very own dredge with flutist, Molly Barth, performing “Thorn” in an effort to combine music with the industrial setting and feel of the machinery. Also, check out She’s Like Magic, the video filmed by Bluedot on the Sumpter Valley Railroad.